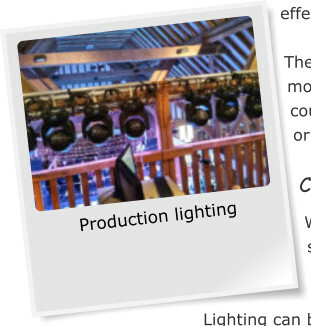 Lighting can have a huge impact on any space, and can transform your Wedding or Event, ranging from wall washing to full intelligent lighting rigs. 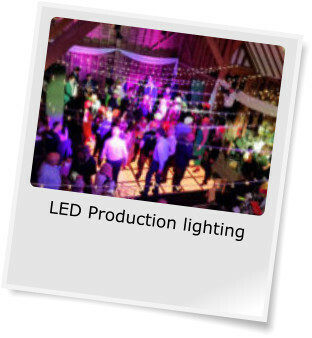 Whether for a Wedding, Party or Awards night the right choice of production and mood lighting creates vibrant and exciting look to your event. Our specialist intelligent event lighting can transform large areas of a venue by projecting colour washes and patterns on walls, ceilings and floors and great aerial effects. 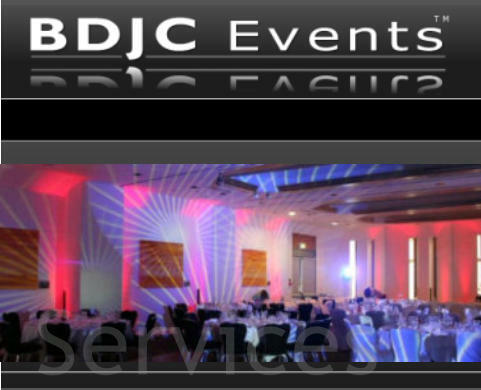 The great advantage of intelligent event lighting is its flexibility, one moment it can be gently enhancing your venues aesthetics, next you could be adding excitement to a presentation then finally dynamic disco or party lighting.